Dr. Josette M. Phillips Richmond is a 2008 graduate of Virginia Maryland Regional College of Veterinary Medicine. 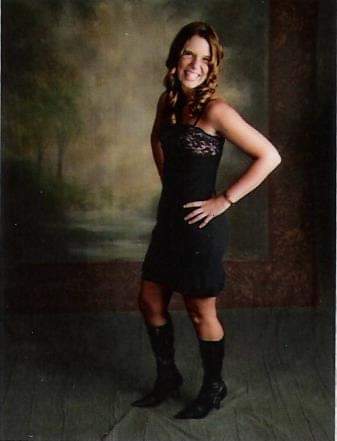 After graduation, she practiced in rural southwest Virginia as a large animal practitioner. Two years later, she decided to redirect her efforts into small animal practice. Currently, Dr. Phillips Richmond, a resident of West Virginia, is the Medical Director of Angels of Assisi in Roanoke, VA, where she has been affiliated with the organization since 2011. Angels is a NO-kill shelter that has been involved with rescues in hoarding and cruelty cases, and has helped take animals from natural disasters, including floods and hurricanes. Angels also offers low-income areas in rural Virginia and West Virginia, and provides low-cost surgeries—including spays, neuters, amputations, orthopedics and exploratories—to clients. Angels has a transport truck which goes to rural areas to provide treatment, and runs "transport" to other areas. On these transports, Angels will pick up animals in rural areas, bring them to the clinic, perform the necessary procedures and transport them back to their originating areas. Dr. Phillips Richmond also volunteers with several local police agencies, testifies in their animal cruelty cases, and is the supervising veterinarian of their controlled-capture program. 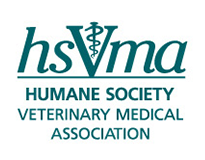 Working in conjunction with HSVMA, Dr. Phillips Richmond hopes to expand animal advocacy and grow membership engagement within Virginia and West Virginia.